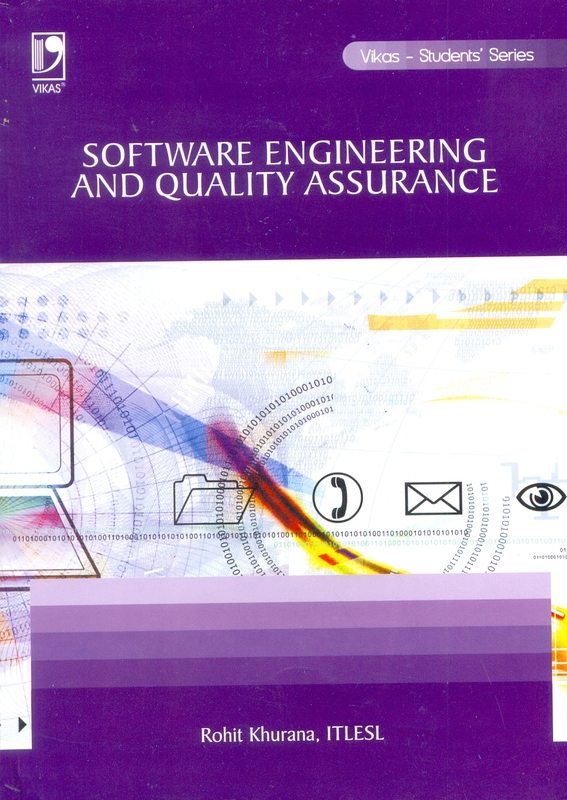 Innovations in software engineering have ushered in an era of wired technology. We are constantly surrounded by the products of this revolution. 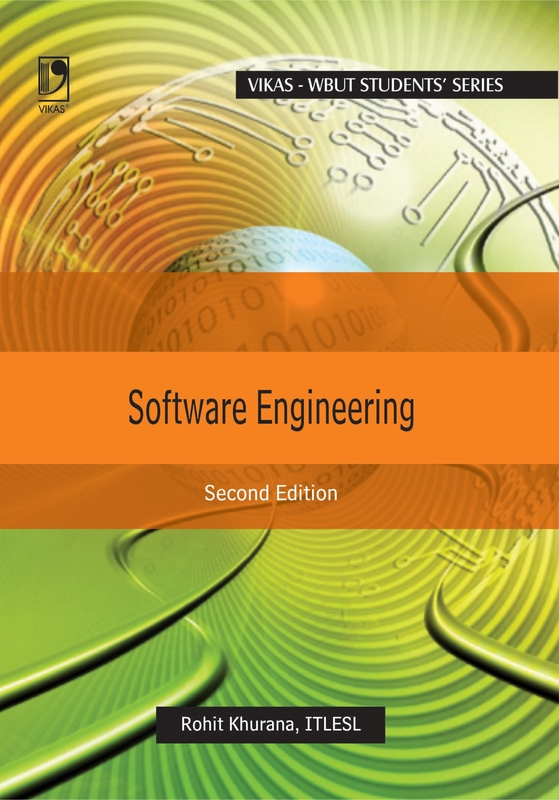 With this book, the author has created a resourceful cache of latest information for aspiring software engineers, preparing them for a productive industry experience. 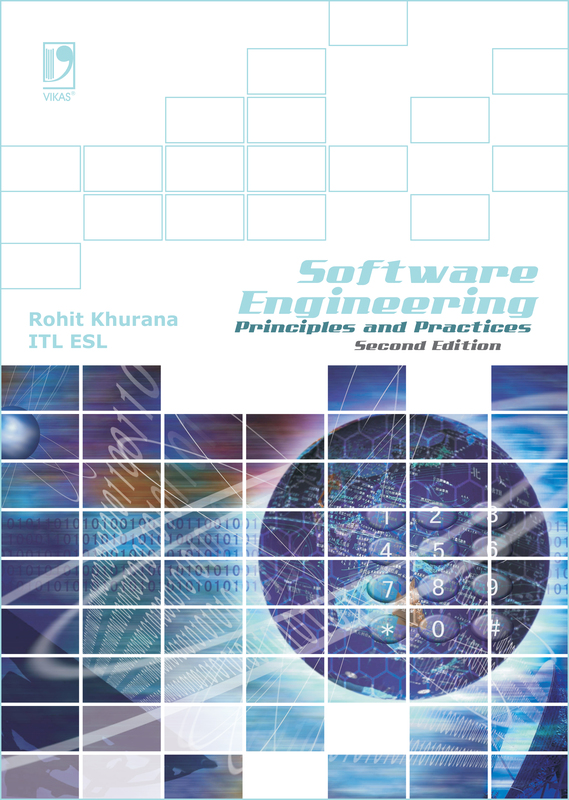 Elaborating on concepts of software development and engineering, the book gives an insightful view of the fundamentals of system design, coding and documentation, software metrics, management and cost estimation. Based upon the updated university curriculum, this book is a student-friendly work that explains difficult concepts with neat illustrations and examples. Topic wise discussions on system testing and computer-aided software engineering go a long way in equipping budding software engineers with the right knowledge and expertise. This is a great book for self-based learning and for competitive examinations. It comes with a glossary of technical terms. Lucid, well-explained concepts with solved examples. Complete coverage of the updated university syllabus. Chapter-end summaries and questions for quick review. Relevant illustrations for better understanding and retention Second Edition. Solution to previous years' university papers.